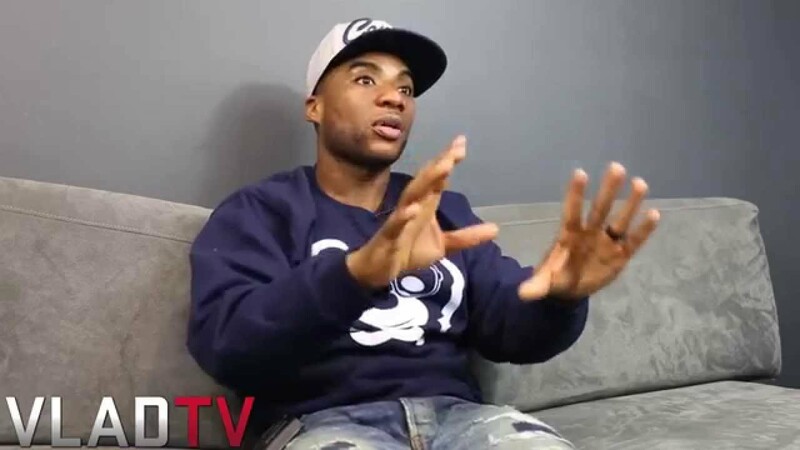 http://www.vladtv.com – Charlamagne tha God sat down for a one-on-one with VladTV where he spoke on Harlem rapper Azealia Banks calling him an Uncle Tom and a c**n on Twitter, with Charlamagne feeling a lot of young people throw those words around without understanding their meaning. For example, he feels Banks calling him a c**n is inaccurate because he doesn’t believe he reinforces negative stereotypes about black people. He uses Riff Raff as an example of a real c**n, saying if he ever gets as popular as Iggy Azalea, Hip-Hop should go in on him as hard as they do Iggy. Charlamagne also goes on to say that there really isn’t white privilege in Hip Hop and also says that many instances where we assign privilege to others is more about them being favored, a distinction he wants to make clear.